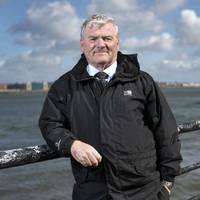 Yacht donations, marine charities help children in need. 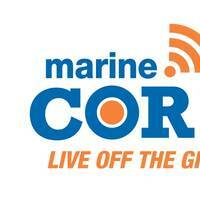 Marine CORE, an innovative communications hub for yacht captains and crew, may change communication from sea. 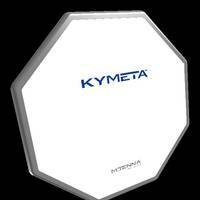 With four hotspots in one device, Marine CORE has a small footprint and tremendous capabilities, commanding communication in the U.S. and internationally.Distributed by Florida-based EC Ruff Marine for Agile Marine Solutions, Marine CORE deploys high-performance LTE service for HD streaming and Internet for constant communication with a strong connection in the air, on land and sea. 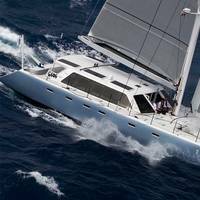 With a downwind sail area of over 4,600 sq. 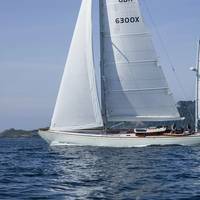 ft. and a top speed well over 20 knots, the Gunboat 66 is a boat where components simply cannot bind. 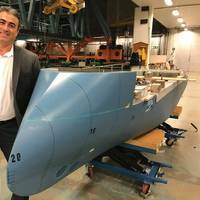 That's why when Slim was refitted in 2015, Vesconite was used as the rudder and daggerboard trunk bearing material. The ultra-low friction polymer has performed flawlessly in over 20,000 ocean nautical miles.Internally lubricated Vesconite is engineered for high compression strength and dimensional stability. This makes it perfect for the extreme loads a 34,000 lb. 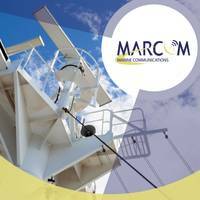 With the recent opening of its new service station in Florida, Trinidad & Tobago based MARCOM says it is ready to expand service assistance and faster coordination of spare parts to customers whose vessels call ports in the Caribbean, Central and South America and the Southeastern U.S.MARCOM was founded in 2004 by a team of marine electronic engineers, legal advisers, economists and master mariners who came together to offer sales and services to the marine electronics industry. 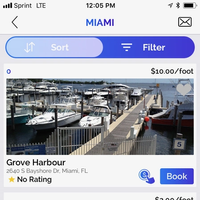 GPDock, the new community-based online reservation system designed to make the process of reserving a marina slip easier than ever before, announced the launch of its first and free mobile app, available for iOS and Android. 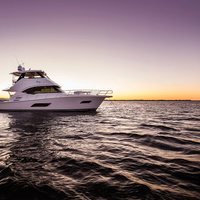 For Boaters, the app offers an opportunity to book marinas the same way they book hotel rooms. 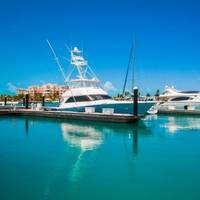 With the app, they can access a large database of marinas in the U.S. and the Caribbean, compare amenities, read customer reviews, and book directly 24/7. 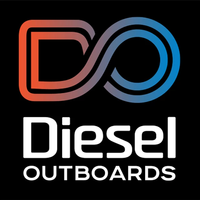 Additionally, they can pay for fuel or any other services at selected marinas. Following the double blow dealt by Hurricanes Irma and Maria, the International Yachting Community have shown their willingness to mobilize a massive relief effort to distribute essential services and goods to Barbuda and Dominica. The humanitarian organization Sea Mercy has teamed up with the Antigua Charter Yacht Meeting (ACYM) to enact a first response and long term rebuilding plan. A key portal for yacht tourism in the area, the ACYM connects the international superyacht industry with local economies in these beautiful Caribbean cruising grounds. 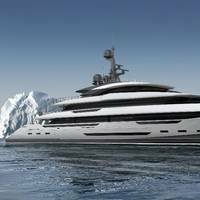 Rolls-Royce has won a contract to provide the propulsion and power electric systems for a new ice classified super yacht, the 70m King Shark, being built in Viareggio by Italian yacht company Rossinavi. The King Shark allows the owner the freedom to cruise the warm waters of the Caribbean and the freezing conditions of Antarctica in luxury.The vessel is equipped with amenities such as a soundproof cinema room, fully equipped gym, spa and massage room and owner cabin with large private terrace and round pool. An upcoming world speed record attempt by Nigel Hook and the crew of SilverHook will be a two-for-one as they set out to achieve the fastest crossing from the U.S. to Cuba, and then back. 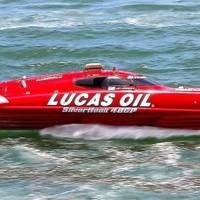 Captain Hook has chosen August 17 to try to set two speed records in what is considered the most technically-advanced offshore monohull race boat in the world. The first objective is a one-way speed record from a point just off the Florida Keys to Havana. If that record is established, then part two will be an equally-fast or faster return trip and a two-way record. IGY Marinas has announced that its Blue Haven Marina – Turks and Caicos has once again received its accreditation as a 5-Gold Anchor facility. Recognized by The Yacht Harbour Association (TYHA) every three years, this prestigious distinction marks a milestone for IGY, as the Caribbean marina achieved the accolade in 2014. For more than 25 years, the 5-Gold Anchor award program has been auditing marinas worldwide and is recognized as a credible source for determining marina quality. BWA Yachting, a provider of marine agency services to superyacht owners and their crews, has renewed its partnership with The International SeaKeepers Society. 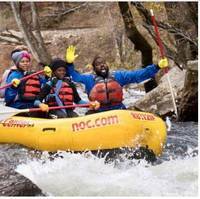 The aim of the partnership is to increase participation from yachts in assisting with ocean research, conservation and education. The partnership enters its second year with an emphasis on the DISCOVERY Yachts Program, which utilizes private vessels for marine research, educational outreach, and to deploy oceanographic instruments. 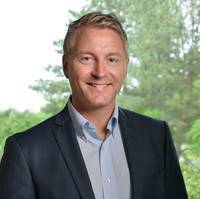 Volvo Penta of the Americas has appointed Martin Bjuve as vice president for customer support and training. In this position, he will provide strategic direction and management for support and product training for dealers and customers across the U.S., Canada, Mexico, Central America and the Caribbean. Bjuve has served as vice president and chief financial officer at Volvo Penta of the Americas since 2013. In addition to his responsibilities in the finance department, Bjuve has led key manufacturing investment projects in the Americas.